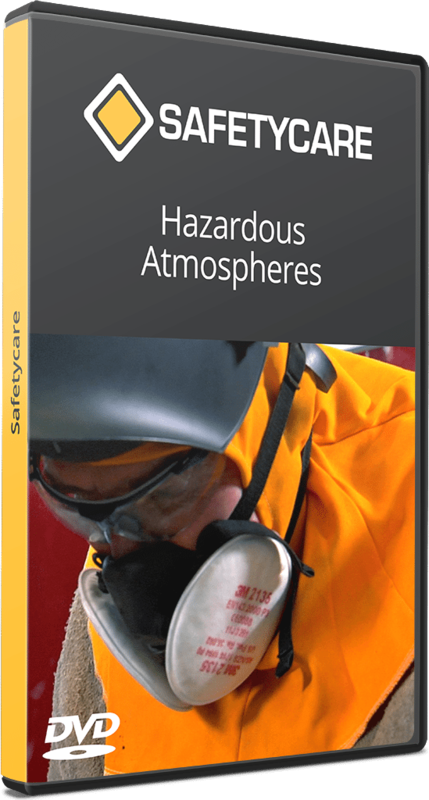 A definitive Hazardous Substance training DVD bundle, saving you $150. 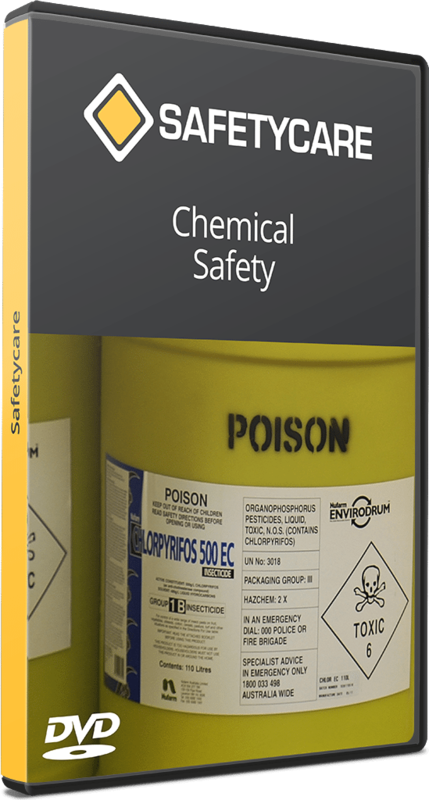 In many workplaces the potential for the inhalation of hazardous substances is a serious issue that must be continually addressed. 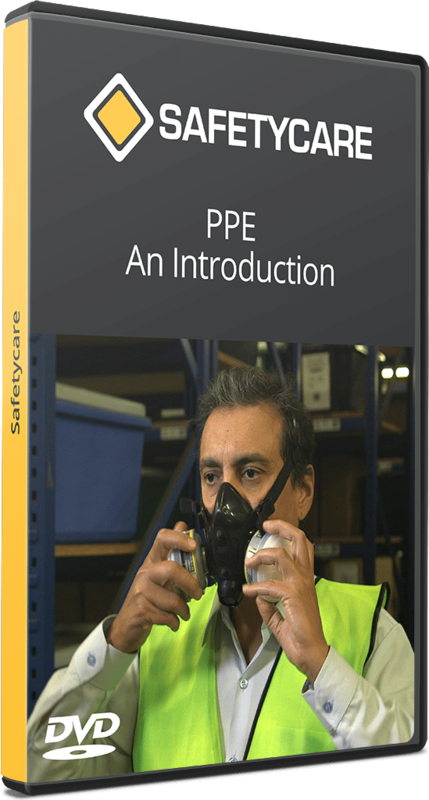 If traditional control measures to reduce these hazards are not suitable or they do not reduce the risk levels sufficiently, personal protective equipment must be used. 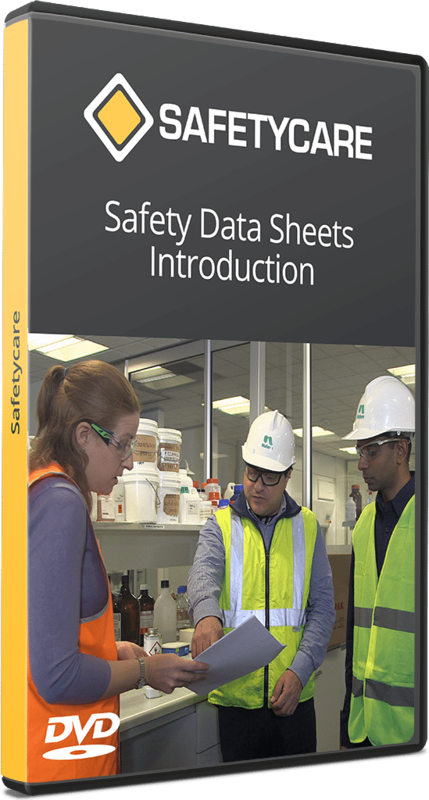 The Safety Data Sheet is the internationally accepted basis for supplying sound written scientific information on hazardous substances. 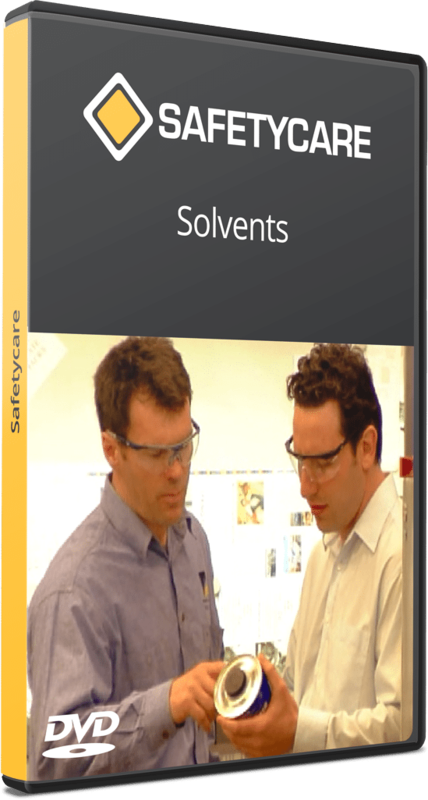 Solvents are used in every workplace to some extent or other. 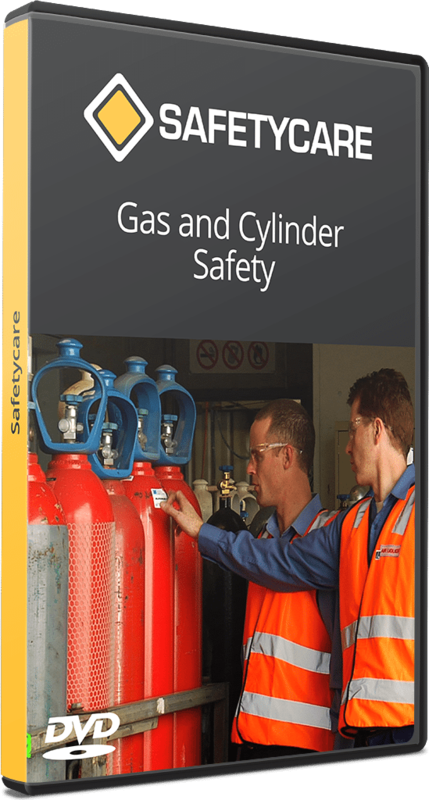 They are used to clean, dilute, purify and in manufacturing, to produce or aid in the production of products.